José Antonio Olano, R.I.P. | M.Afr. in D.R. Congo and in Spain. 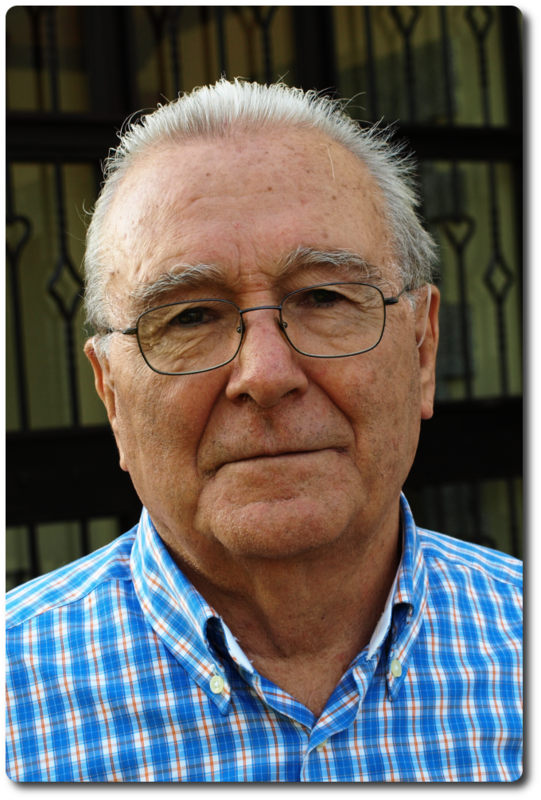 José was born on the 19th June 1932 at Astigarraga in the Spanish Basque Country, in the Diocese of San Sebastián. He entered the Spiritual Year of the Missionaries of Africa on the 11th of September 1959 at Gap in France. He then continued his theological formation at Carthage (Tunisia) where he took his Missionary Oath on the 26th of June 1963. He was ordained to the priesthood at Logroño (Spain) on the 29th June 1964. 10/06/1966 Aumônier Sola,D.Kongolo Zaïre S.E. 01/10/1990 Vicaire Mingana,D.Kasongo Zaïre S.E. 28/10/1993 Vicaire Likasi,D.Lubumbashi Zaïre S.E. 01/10/1995 Curé Likasi,St Barthélemy Zaïre S.E. 21/08/1996 Curé Likasi,St Barthélemy Zaïre S.E. 01/10/1997 Vicaire Likasi,D.Lubumbashi Zaïre S.E. 01/01/1998 Ministère Bukavu,Mais.Ch.Lwang Congo S.E. Previous PostPrevious Sister Suzanne Saglio, R.I.P.